We have something a little different today. 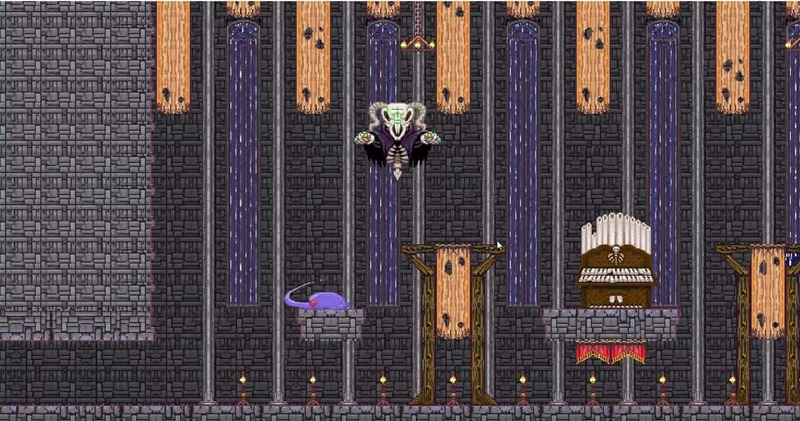 I had a chance to chat with Jeffrey “Falcon” Logue about his new Slime Dungeon game. 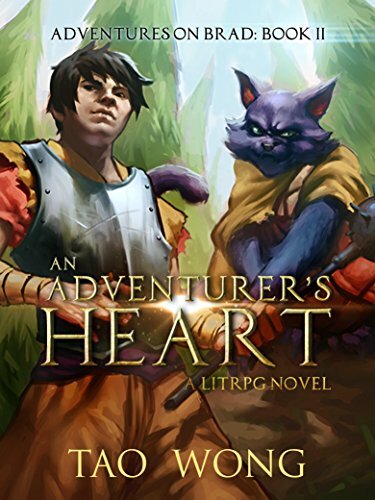 Yes, that’s right, a litrpg video game. Hopefully, this is the first of many in the years to come. I asked Logue about the game, and he was kind enough to answer. 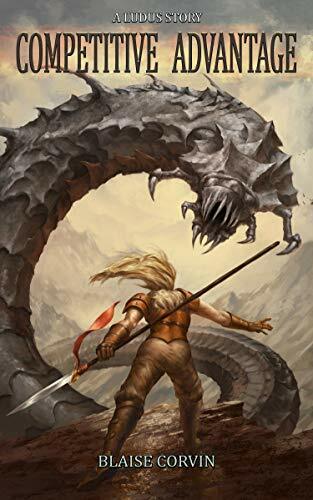 How did you come about writing Dungeon LitRPG books? 2015 is when I started writing. 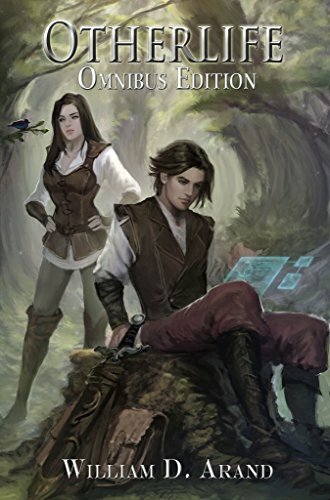 At the time on Royal Road, there were a few notable dungeon stories, but none of them were ever finished due to either the writer becoming bored, disappearing, or getting too overpowered too quickly. So, for NaNoWriMo, I decided to write the first slime dungeon story and finish it. It was my third story, and greatest success. 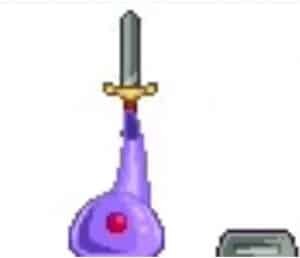 What made you decide to create a Slime Dungeon game? During 2017, I was contacted by a fan who wanted to turn my story into a game. I liked the idea and agreed to work with him. We made okay headway through the summer planning it out, but then he kept pushing back dates. I still don’t know what happened, but the lack of communication with me over anything told me the project was dead. Now, back in 2016, I actually had attempted my own try at programming. I first downloaded unreal 4 engine, but my laptop at the time couldn’t run it. So, I tried gamemaker studio. I managed to get a room and simple animation done, but let it die. When 2018 rolled around, I decided that if anyone was going to make a game based on my books, it would have to be me. So, I downloaded gamemaker 2, watched tutorials, and continued from there. As of now, I planning the game, tentatively named Slime:Evo, to be a fluid metroidvania style game. My emphasis will be on slime evolution, interesting boss fights, and a large enough world to be explored and enjoyed. While there will be both combat and platformer based elements, neither one will be more heavily focused on as compared with player choice. Of course, that means I have to make the upgrade system fun and meaningful, not tedious and lackluster. Any easter eggs in the game? None at the moment, but I will be approaching as many of my author buddies as possible to see if they’d be interested having a character or monster from their universes appear in game. I have some tentative yes’s from a few months ago, but we shall see if anyone will be interested. The Kickstarter may also include some level with the ability to create an easter egg. Who’s helping you design the game? Primarily me, myself, and I. Now, since April of 2018, I’ve slowly accumulated a small team to assist me with pixel art, concept art, programming, and PR. I may look into a level designer for consultation or hiring, but that’s it for now. Who’s doing the art for the game? 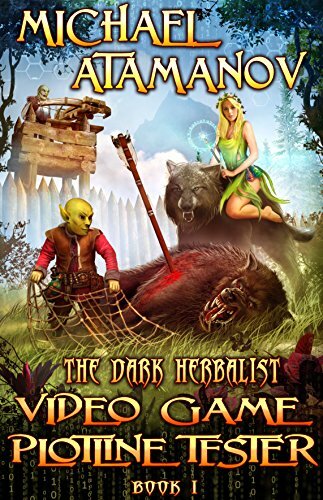 Do you need to have read your books to enjoy the game? Not necessarily, but reading would familiar players with the various slime evolutions, especially the chart from book 2. The books and games are connected, but aren’t made to rely on each. They are made to lift each other up, like twin cat posters. What’s your favorite retro video game (pre-2000)? This game has come a long way in a short amount of time, and I hope everyone can see the passion I’m pouring into this project. It’s an expense, but hopefully one that will create a wonderous new experience for many players to enjoy. The Kickstarter will be popping out early 2019, and I look forward to everyone’s support!